The Houston hope is the initiative of the City of Houston to reinvest in some of the Historic neighborhoods of Houston through a combination of activities which are stabilized and providing support for locally-led community creating activities. The aim of Houston HOPE is to create strong neighborhoods that meet the requirements of the current residents and are enticing to returning and new families. Up to $30,000 qualification to purchase your own home. Local area builders and Houston HOPE partners provide homes in various types of floor plans with amenities that are energy efficient. 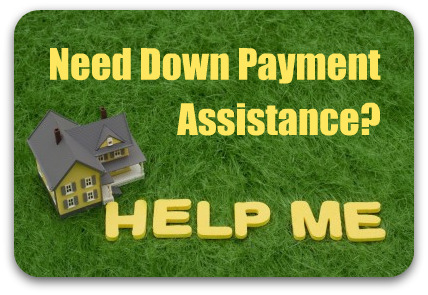 The HHA or Houston Homebuyer Assistance is administered by The City of Houston Housing and Community Development Department. Applicants who are qualified may get funding assistance for closing costs, down payment and prepaid assistance merged with education and counseling about the process of home buying. The income chart and requirements outlined below should be referred to for more information. Disclaimer: This can be changed without notice. 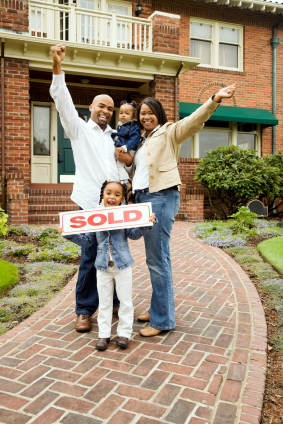 To verify the current requirements and funding available, Please call us to help you with your homebuyer need. 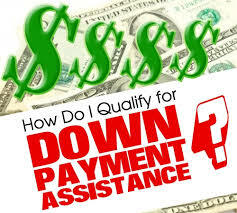 Utilize the contact form to the right to Contact a Houston mortgage DPA specialist or call us.